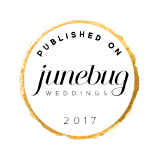 I'm an intimate wedding and adventure elopement photographer based out of Cochrane (Alberta), with a bachelor in photography. I was born and raised in Belgium, but moved to Canada in 2015. Once you get to know me you'll notice that I'm a huge animal lover, have a passion for the outdoors and couldn't be more thankful to live in this gorgeous country. I'm madly in love with my little girl Lucy, my husband who I've known since we were kids, and our two pups! 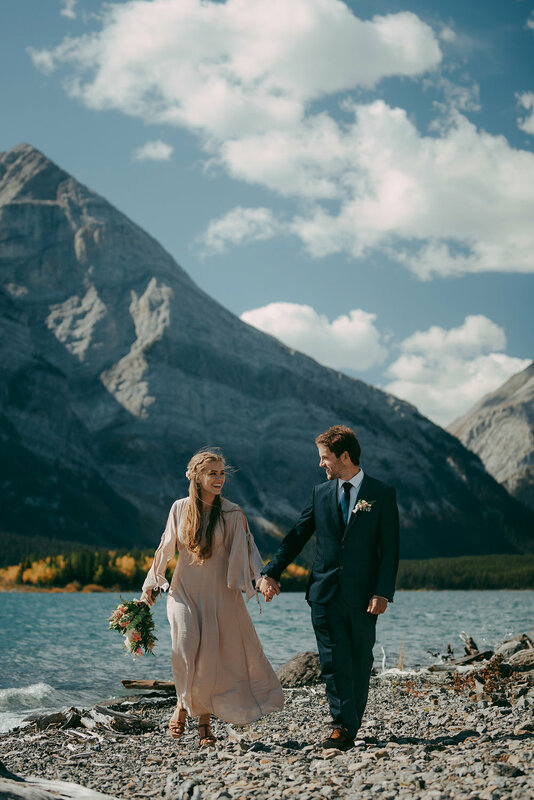 Whether you’re getting married in Alberta or anywhere else in this beautiful world, feel free to send me an email at celestineaerden@gmail.com or fill out the form in the contact section. I’m always up for an adventure. If you decide to hike up a mountain for your elopement, exchange vows on top of a mountain after taking a heli ride, plan a backcountry camping wedding, or if you just get married outside in nature, I’m your girl! If you’re looking for any other kind of session, don't hesitate to contact me!